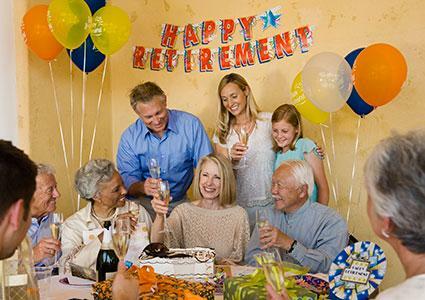 Celebrate retirement with a bang, or more importantly, a ballad. 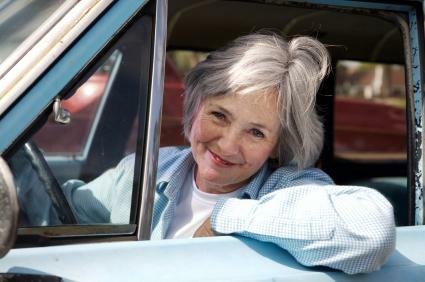 It's time to tickle your coworker or family's funny bone with fun poetry for retirement. 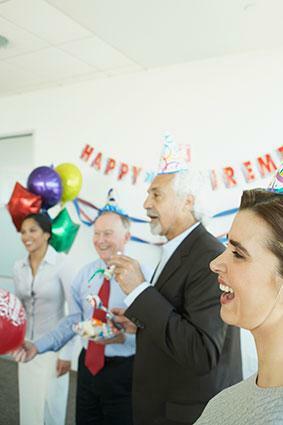 While everyone else is simply expressing their good wishes the old-fashioned way, you could be the life of the party by reciting a funny retirement poem that still honors the retiree in a heartfelt way. There's bound to be some good-natured ribbing when you're sending off a coworker to enjoy his or her retirement years. It might be fun to deliver one of these funny retirement poems at a retirement party held at work, or you could simply include one in a congratulations card. Gosh darn it, you're still alive. And retirement shines before you. And your kids will still annoy you. To live life as you please. At least until you give out at the knees. After holding the brush for hours. You've earned the right to stay in your pajamas. And watch your afternoon dramas. Especially when you've no place to be. Like doing puzzles or watching birds sit in a tree. But there's one thing not to be forgot. Retirement's the better of the lot. (Name) has reached her expiration date. It's simply just too late. Sometimes she could be a twit. And we're sure she can take a joke. 'Cause we've heard she packs quite a poke. We won't hear your spicy retorts. Because you're surely better off. And think of us fondly while you're goofing off. 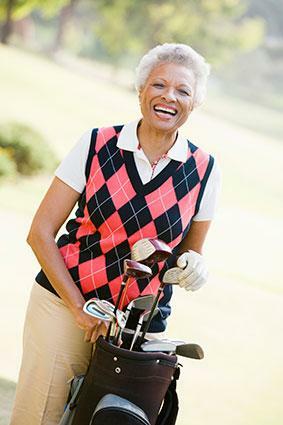 Spouses, children, grandchildren, and other loved ones all have an idea of what the retiree's newfound leisure time means for them, and it's usually quite different from what that retiree expects. Have I Got Plans for You! Now that your retirement has arrived. And my to-do list has multiplied. Say, why are you sputtering and jerking? And that garage isn't going to clean itself. To put up my new figurine shelf. It has been an eyesore for years. Hey, why are you welling up with tears? To be starting your retirement this way. I've enough plans to keep you busy each day! We can spend more time together. When you drive me to the mall. So I don't accidentally slip and fall. To my best friend Sheri's house. To pick up my favorite blouse. And drive me home from school. Because they think that parents aren't cool. So be ready and keep your phone in reach. Hanging out now that you're retired. You really have me inspired! But the rewards are true. The kids learned from you. You just wanted to hide. You hope for the best. That it's time to depart. When you teach for many years. And families of their own. Grey hairs atop your head. Of all the students you led. That's so hard to leave. And at times certifiably crazy. To relax, unwind and be lazy. Remember, you're trying to honor the retiree even as you inject a little levity into the occasion. Gentle nudging is encouraged, but outright insults are not allowed. Make sure you understand the honoree's sense of humor and try to tailor your poem accordingly so everyone can laugh together.